Okay so here it is. My official Creative Team Call Flyer! 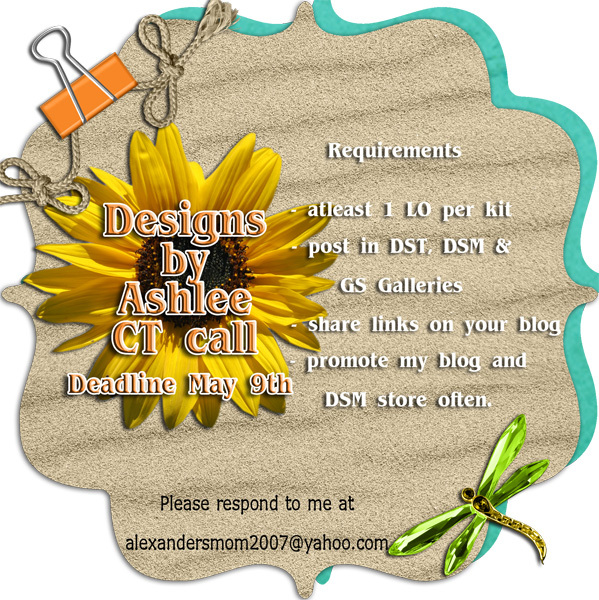 Post in DSM, DST, & GS galleries & any others that you wish. Share on your blogs. with Links to My kits in the store.